St Andrew’s is a beautiful church with lovely views of Rutland Water, and is open every day from 9:00am to about 5:00pm. Services of Holy Communion take place at 9:15am on the second and fourth Sundays of the month, following the traditional language version of Common Worship. 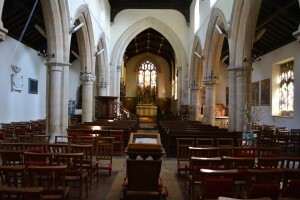 St Andrew’s has been a place of Christian worship and burial for over a thousand years, and is a classic example of an English parish church. It is today a village church but its origins were very different. 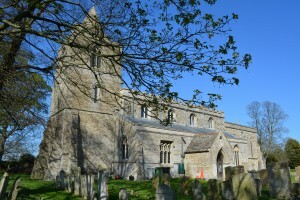 The main body and tower are Norman built 800 years ago. Large windows were added, mainly about 600 years ago, we believe with plain glass. No further major building occurred until the refurbishments in the 1800’s. 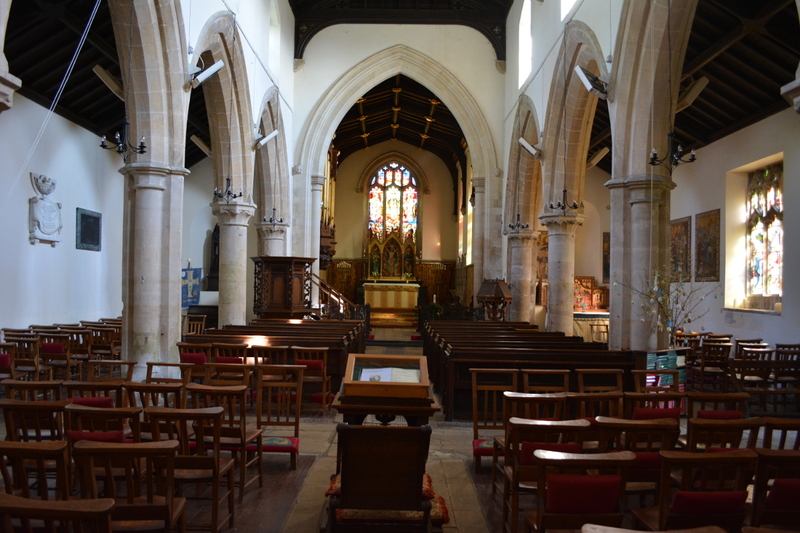 The late Victorian refurbishment of the 1890’s was classic of its time and created the interior as we now see it, the fine stained glass windows, ornate organ, pulpit, Lectern, altar frontals and much else.